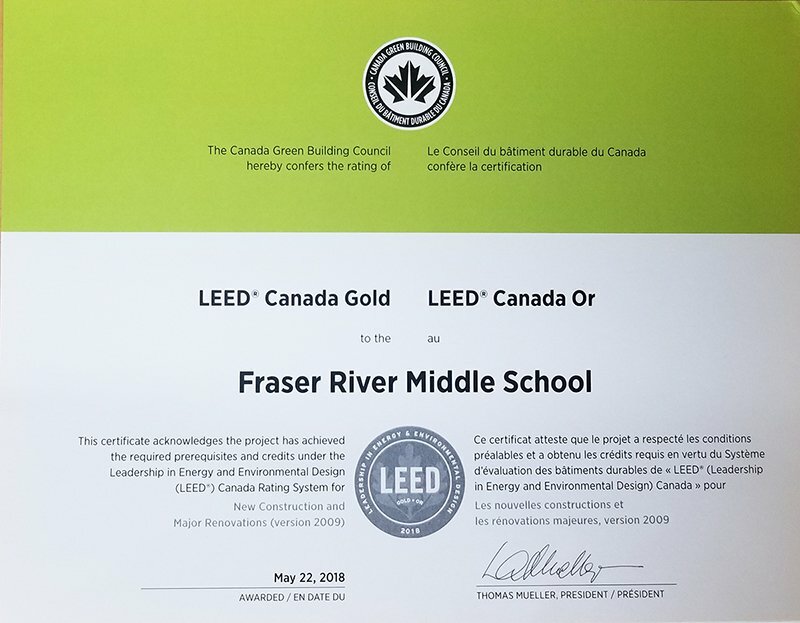 Fraser River Middle School in New Westminster has achieved Gold Certification with the Canada Green Building Council’s Leadership in Energy and Environmental Design (LEED) rating system. 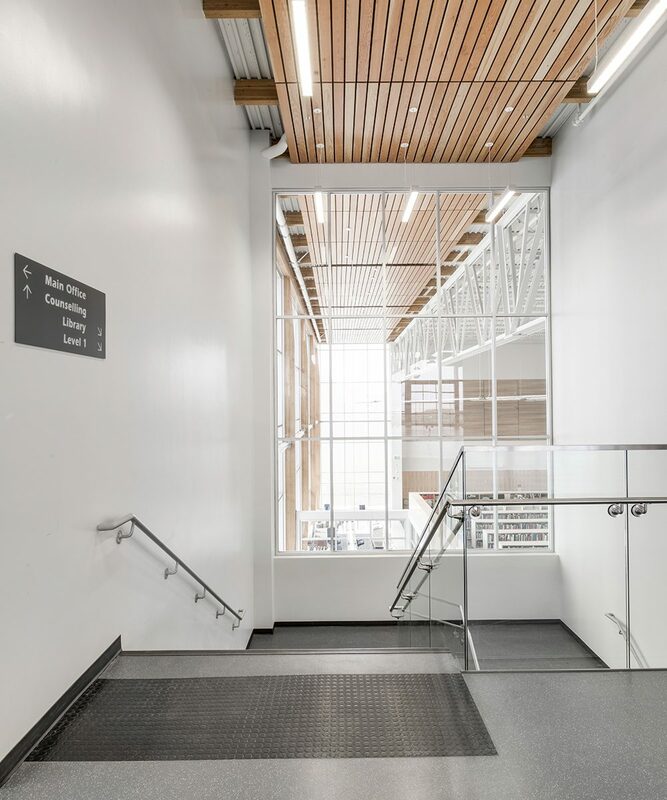 The project incorporated sustainable design best practice principles and followed LEED® as a measurement tool for achieving a high level of environmental responsibility. 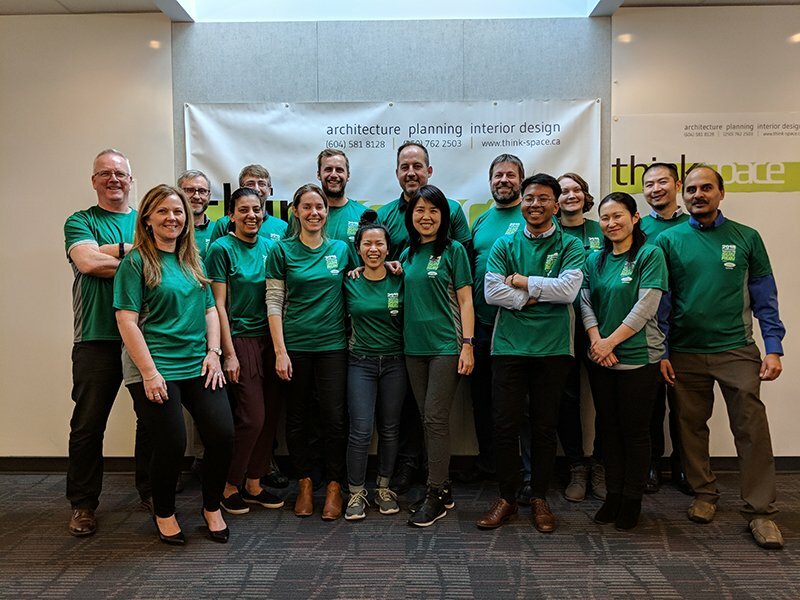 The Design-Build team focused on reduced energy and water consumption, use of regional resources, and a high level of indoor environmental quality for staff and students in order to achieve the Gold designation. 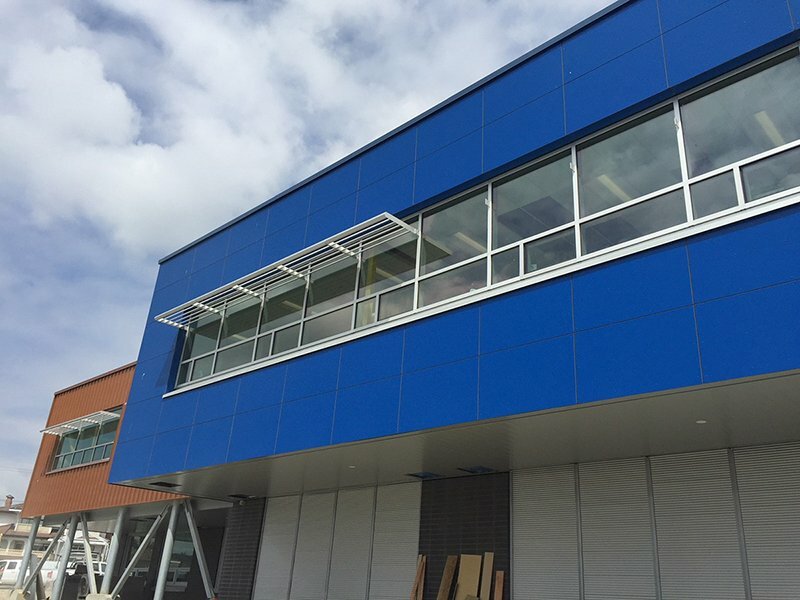 Centennial Secondary School was recently featured in Centura Magazine. The 2018 Association for Learning Environments BC Chapter Spring Conference is being held today and tomorrow at the Civic Hotel in Surrey. The Spring Conference is offered as a professional development program for school district staff, professional consultants, and industry associates in school and facility management. The goal is for each attendee to take away from the conference an informative overview of recent initiatives for the design, development, and operation of schools. Thinkspace has 6 staff members (Henk, Ron, Danika, David, Lee and Mohan) in attendance and is a gold sponsor. The Thinkspace Team is ready to race this coming Sunday in the 2018 Vancouver Sun Run!